WC firmly believes that no year is truly complete until we stop for a time to remember those we lost. Here are a few of the folks who, in one way or another, touched WC’s life in important ways, and have left us forever over the course of 2014. Each year the list gets longer and the memories sharper. Requiescat in pacem, each of you. 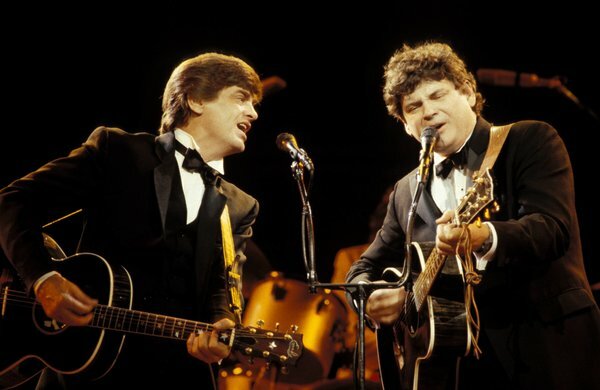 The year had barely started when we lost Phil Everly, half of the Everly Brothers, whose pitch-perfect harmonies are part of the soundtrack of WC’s life. Sure, the rhythms were stolen from Buddy Holly. Yes, the Evely Brothers had some nasty on-stage fights. But even a half minute into one of their songs and all was forgiven. 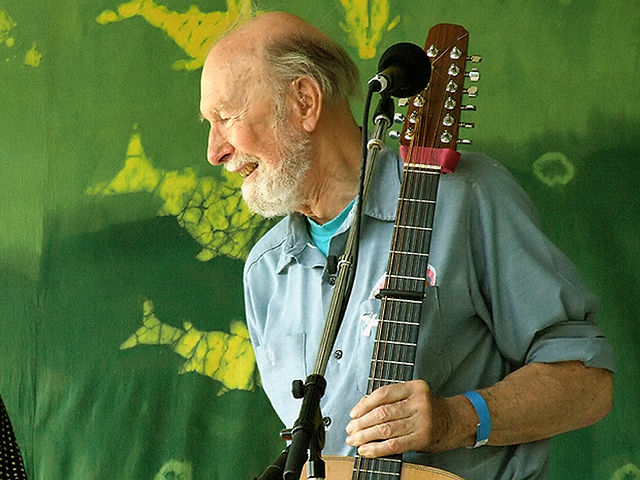 The dictionary definition of “folksinger” should be “Pete Seeger.” It’s impossible to separate Pete Seeger from his music. And there were so many great songs; union songs, protest songs, ballads, anti-war songs. WC saw him in concert half a dozen times, all of them wonderful. Seeger’s banjo was famously emblazoned with the motto “This Machine Surrounds Hate and Forces It to Surrender.” But Pete Seeger himself never surrendered, never gave in to hate, and only death could make him stop singing. 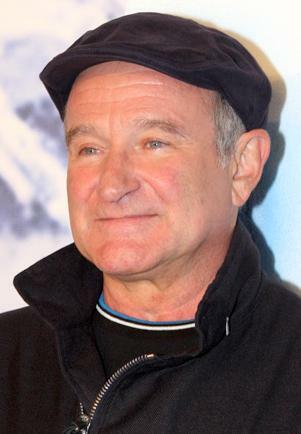 The comic genius of WC’s generation, dead too young at 63. The Genie has left the building. 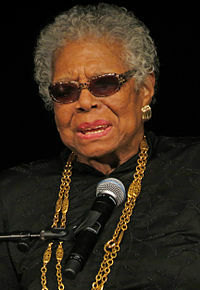 Maya Angelou was an absolutely extraordinary voice of the 20th Century, a black woman who was a composer, actress, dancer, singer, prostitute, author, poet, movie producer, university professor and civil rights worker. I Know Why the Caged Bird Sings is a lyrical, harrowing autobiography, just one of seven she wrote. Friend to Malcolm X and Martin Luther King, protege of James Baldwin, mentor to Oprah Winfree; she was on a par with Frederick Douglass in describing Black culture and interpreting it for white audiences. 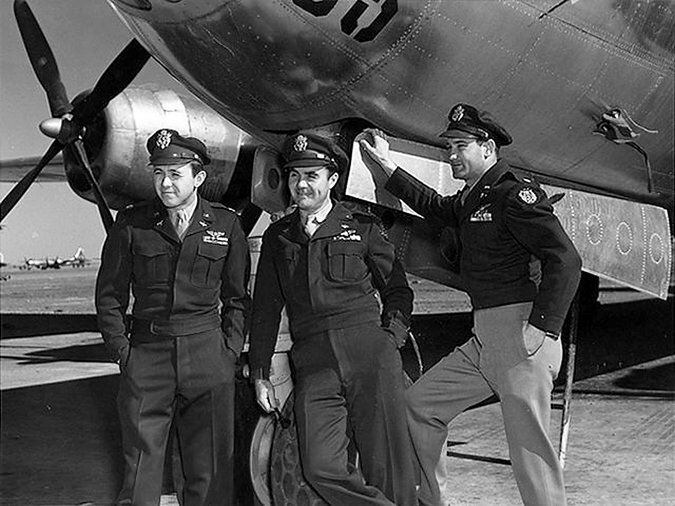 The last surviving member of the crew of the Enola Gay, Major Theodore “Dutch” van Kirk was the navigator on the Enola Gay when the first nuclear bomb was dropped on Hiroshima on August 6, 1945. 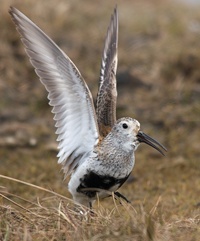 That act transformed WC’s life, whether it be “duck and cover” drills in grade school, cautions not to eat snow radioactive from Soviet nuclear tests, or the threat of annihilation that hangs over us like a dreary fog. 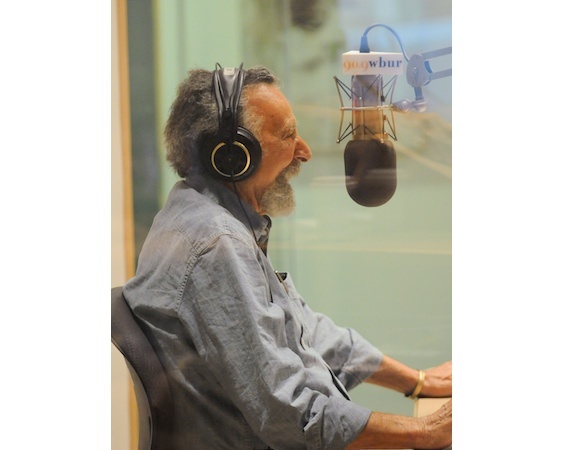 The co-host of NPR’s Car Talk, his laugh never failed to make you smile, too. 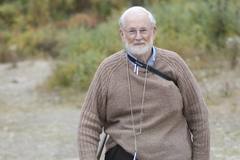 With his brother Ray, he transformed public radio. There’s too little laughter in the word; now there is less on Saturday mornings. 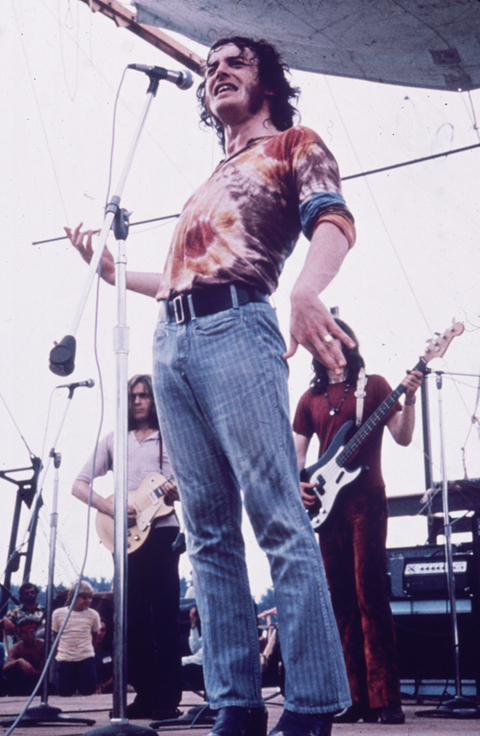 The man who brought the shouting blues to white rock and roll, Joe Cocker concerts were simply amazing. Mad Dogs and Englishmen is an album that never fails to cheer WC up.Ironically, Bobbie Keyes, the saxophonist on Mad Dogs, also died in 2014. Last but hardly least, Ken Philip’s death left a gaping hole in WC’s life. Filled, for a time, with the business of administering his estate. If there was the afterlife that neither of us believe in, WC would have a few words with Ken over his choice of personal representative. WC cannot see a butterfly, or finish a new science fiction book, without thinking of you and wishing he could call you to share the joy. WC chooses not to include the rogues, villains and cheats, some of whom were described in this blog. If you want to read WC’s obituaries for them, click on the Obituary category over in the right hand column. 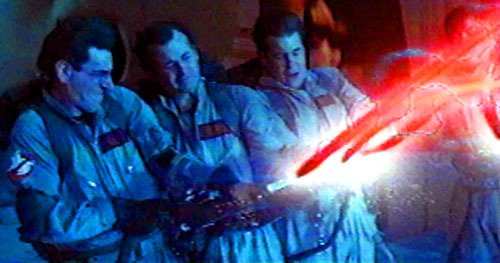 2014 has been dreary enough without recalling the bad guys. Of course, there are many, many others, ranging from Tony Gwynn to Kasey Kasem to Eli Wallach. WC invites you, as 2014 winds to a close, to pause and remember those you have lost.